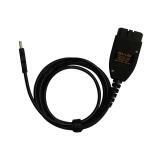 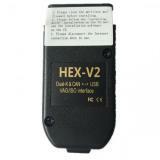 Goods Brief:Smart HU92 V.3 2 in 1 Auto Pick and Decoder for BMW and BMW MINI. 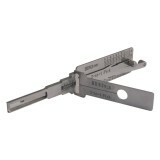 Goods Brief:M4 Fixture works with Xhorse CONDOR XC-MINI Master Series to cut house keys. 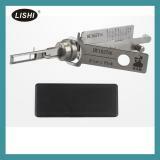 Support single/double sided & crucifix keys. 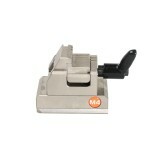 Goods Brief:SEC-E9 is a all-in-one key cutting and duplicating machine. 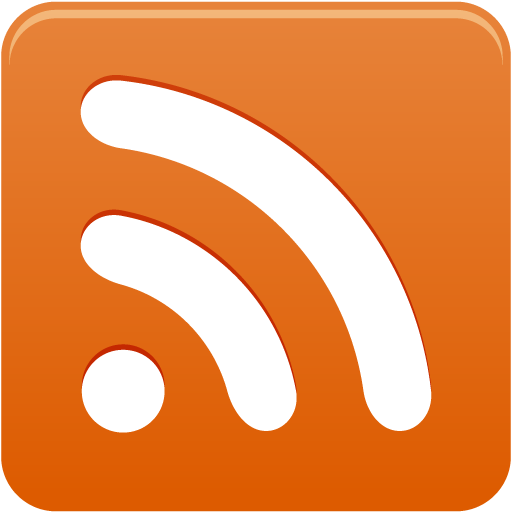 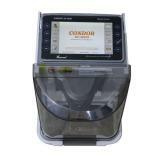 Its embedded 8-inch tablet eases the machine use dramatically. 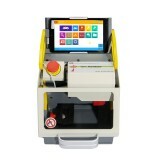 Thanks to the built-in decoder and key reading capability, it's the machine that is suitable for key duplicating as well as creating key from bitting. 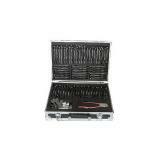 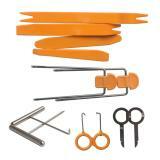 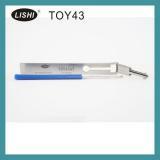 Goods Brief:LISHI 2 in 1 Locksmith Kit Including 31pcs Veritcal Milling, 45pcs Flat Milling, 1pc Cutter, Carry Box. 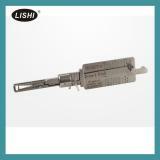 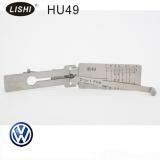 Goods Brief:LISHI TOY43AT Lock Pick for Toyota Suits for Camry,Crown,Reiz,Carola,Corolla.